One of the biggest differences between public and private equity has to do with valuation — and this is closely tied to the difference we see in overall returns between these two investment vehicles. At a fundamental level, it’s important to understand that public equity is liquid, and private equity is not. Because of this liquidity, a stock available to the public is given a higher valuation relative to the value of the corresponding private business. So when you’re buying on the stock market, you’re buying at a premium. Interestingly, this detail is often overlooked in discussions about the cost of investing. 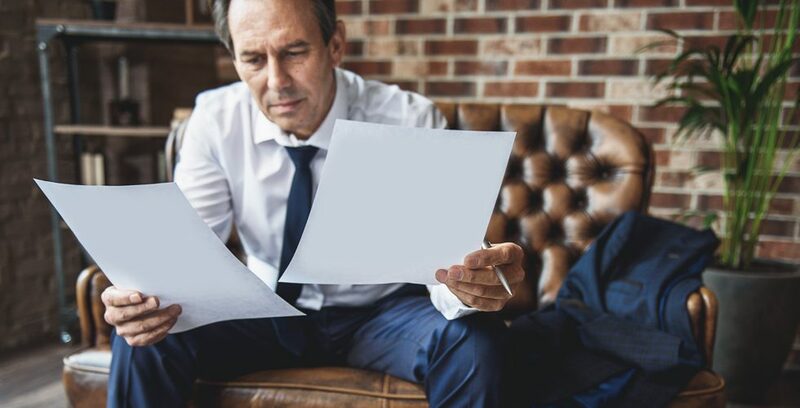 People tend be aware of taxes or management fees in their portfolios, and take these factors into account when calculating returns. Few, however, pay attention to the added cost of premium valuations in public equity. When this cost is out of the equation, though, you can grow your wealth more efficiently, and this is the key to understanding the unique value proposition of private equity. Management fees are comparable to other investment vehicles, but there is no added premium — so the returns from private equity, which already tend to be higher, are enhanced further. This can add up to significantly greater wealth creation over the long term. This is just one of the reasons we see private equity as a valuable component of any investment plan, and as a key driver of long-term growth.